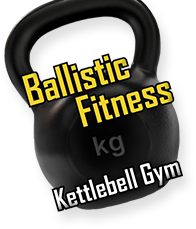 Copyright © 2013 Ballistic Fitness. All Rights Reserved. Web Design by Sharp Hue.